Christopher Joyce is a correspondent on the science desk at NPR. His stories can be heard on all of NPR's news programs, including NPR's Morning Edition, All Things Considered, and Weekend Edition. Joyce seeks out stories in some of the world's most inaccessible places. He has reported from remote villages in the Amazon and Central American rainforests, Tibetan outposts in the mountains of western China, and the bottom of an abandoned copper mine in Michigan's Upper Peninsula. Over the course of his career, Joyce has written stories about volcanoes, hurricanes, human evolution, tagging giant blue-fin tuna, climate change, wars in Kosovo and Iraq and the artificial insemination of an African elephant. For several years, Joyce was an editor and correspondent for NPR's Radio Expeditions, a documentary program on natural history and disappearing cultures produced in collaboration with the National Geographic Society that was heard frequently on Morning Edition. 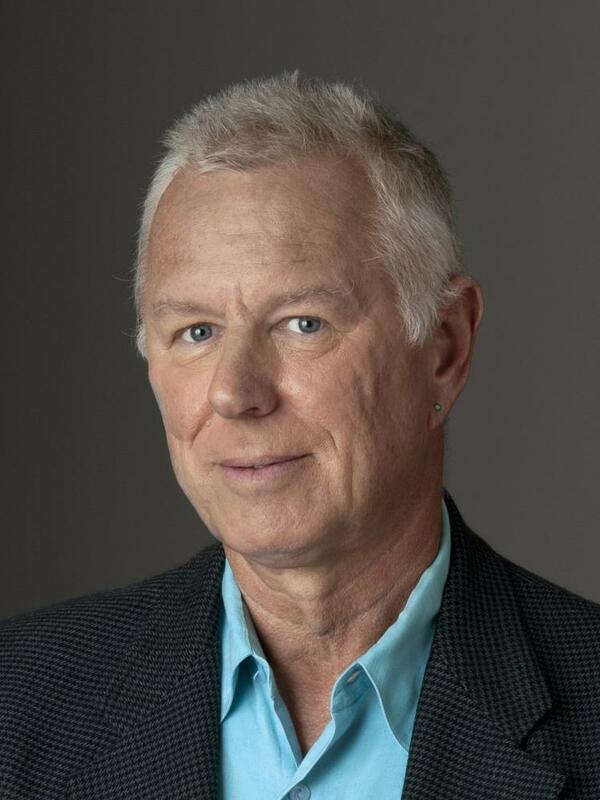 Joyce came to NPR in 1993 as a part-time editor while finishing a book about tropical rainforests and, as he says, "I just fell in love with radio." For two years, Joyce worked on NPR's national desk and was responsible for NPR's Western coverage. But his interest in science and technology soon launched him into parallel work on NPR's science desk. In addition, Joyce has written two non-fiction books on scientific topics for the popular market: Witnesses from the Grave: The Stories Bones Tell (with co-author Eric Stover); and Earthly Goods: Medicine-Hunting in the Rainforest. Before coming to NPR, Joyce worked for ten years as the U.S. correspondent and editor for the British weekly magazine New Scientist. Joyce's stories on forensic investigations into the massacres in Kosovo and Bosnia were part of NPR's war coverage that won a 1999 Overseas Press Club award. He was part of the Radio Expeditions reporting and editing team that won the 2001 Alfred I. duPont-Columbia University journalism award and the 2001 Sigma Delta Chi award from the Society of Professional Journalists. Joyce won the 2001 American Association for the Advancement of Science excellence in journalism award. 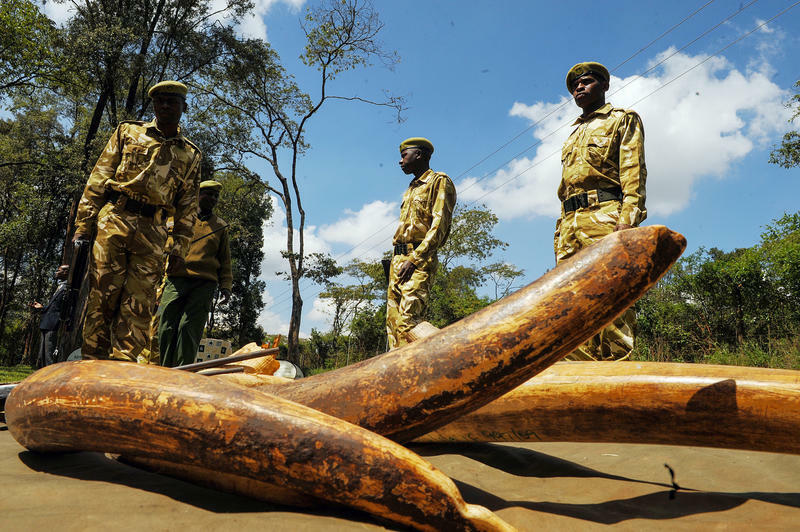 Conservationists have developed a new high-tech strategy to trace the cartels that smuggle much of the illegal ivory around the world — by using DNA to track ivory back to specific ports. 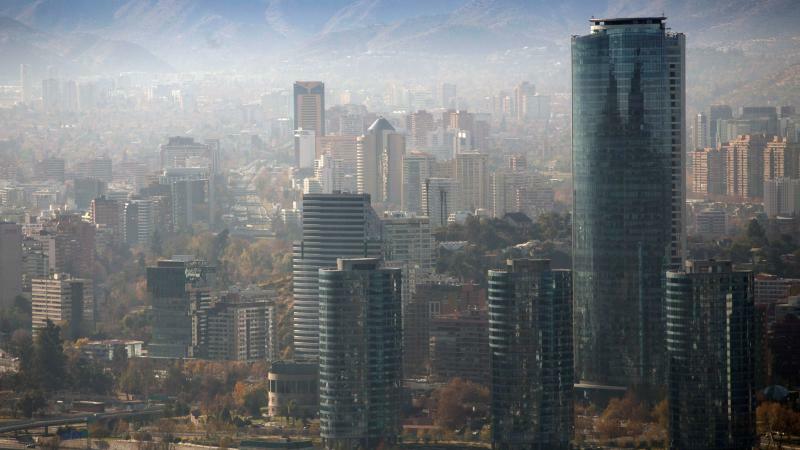 Biologist Samuel Wasser from the University of Washington is behind the effort. He notes that while poaching in Africa has dipped recently, too many elephants are still dying. "Right now we're estimating that there are about 40,000 elephants being killed every year," he says, "and there are only 400,000 left in Africa. So that's a tenth of the population a year." We're going to take a look now at what the latest scientific research says about this hurricane, Florence, and how climate change is affecting hurricanes in general. We're joined in our studio by NPR science correspondent Christopher Joyce. Hey there, Chris. 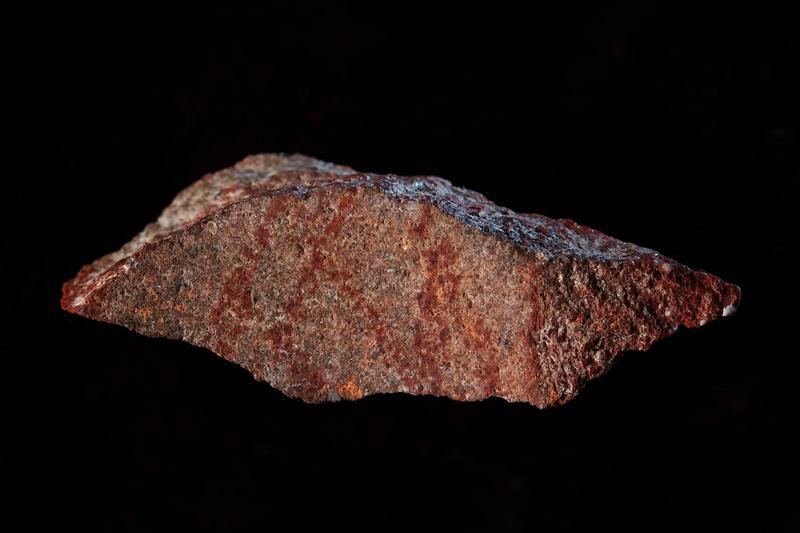 Scientists working in South Africa say they've found the earliest known drawing. It was dug up in a cave where early humans apparently lived for thousands of years and left behind numerous artifacts. A warming world could eventually make some of our most familiar ecosystems — deciduous forests, grasslands, Arctic tundra — unrecognizable. 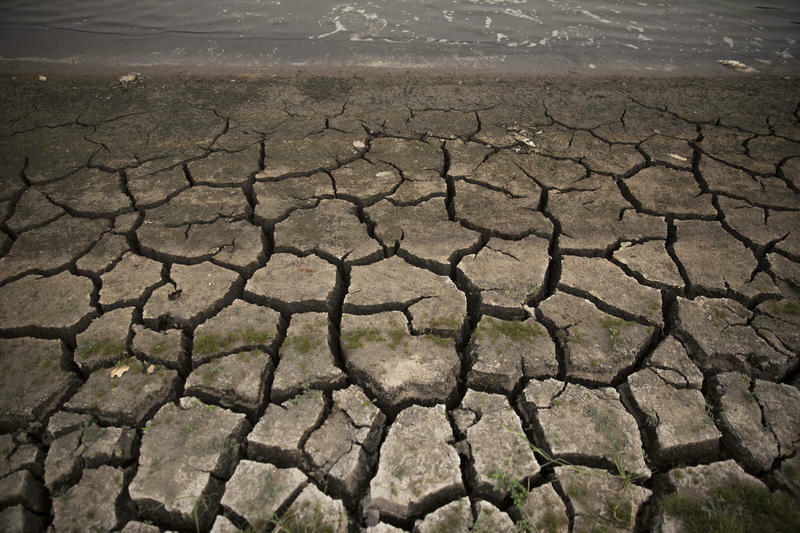 That's the conclusion of a team of more than 40 scientists who took a novel approach to predicting the effects of how human-caused global warming will alter ecosystems. They looked about 20,000 years back in time. 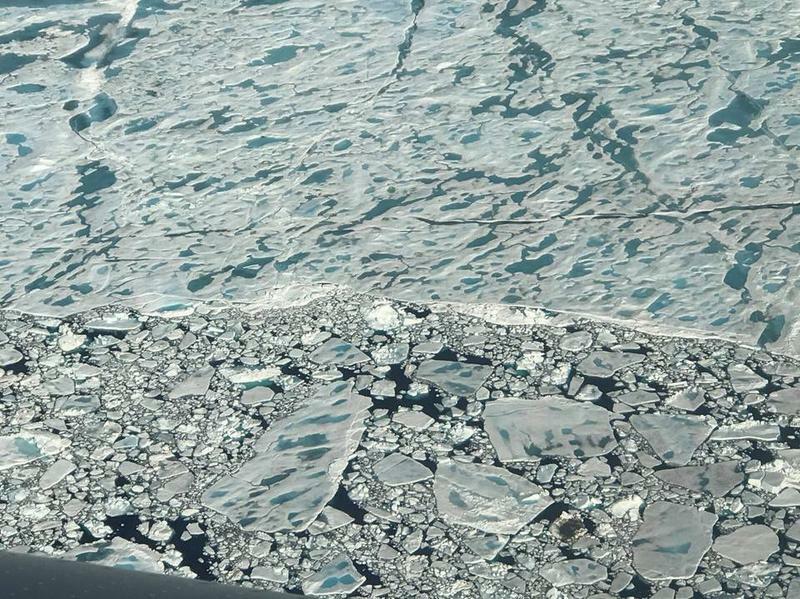 A huge pack of floating ice along the northern Greenland coastline is breaking up and drifting apart into the Arctic Ocean — another consequence, scientists say, of global warming caused by the buildup of greenhouse gases in the atmosphere. "We've never seen anything this large in terms of an opening north of Greenland," says polar scientist Ted Scambos of the National Snow and Ice Data Center, which collaborates with the National Oceanic and Atmospheric Administration. Plastic trash is littering the land and fouling rivers and oceans. But what we can see is only a small fraction of what's out there. Since modern plastic was first mass-produced, 8 billion tons have been manufactured. And when it's thrown away, it doesn't just disappear. Much of it crumbles into small pieces. 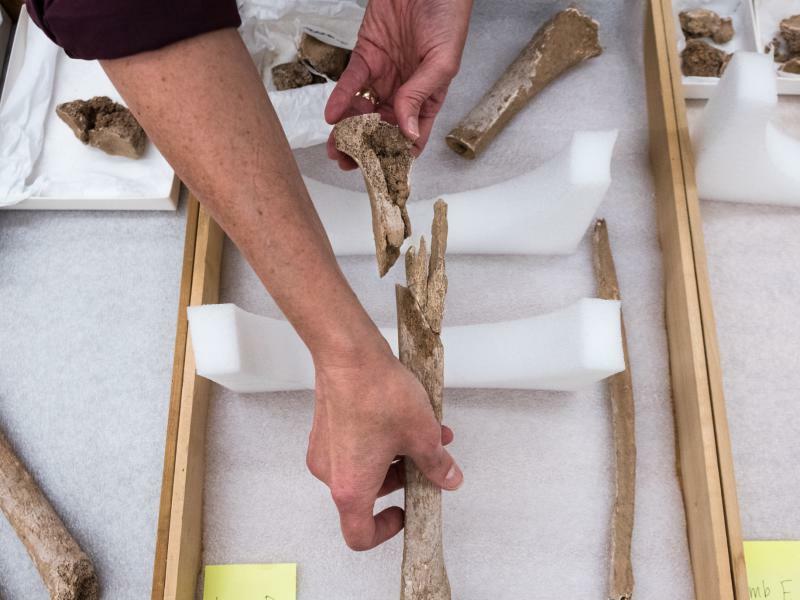 Scientists have uncovered a pit of human bones at a Civil War battlefield in Virginia. The remains are the amputated limbs of wounded Union soldiers. It's the first "limb pit" from a Civil War battlefield to be excavated, and experts say it opens a new window on what is often overlooked in Civil War history: the aftermath of battle, the agony of survivors and the trials of early combat surgeons. For the first time, scientists have videotaped sharks traveling a 500-mile-long "shark highway" in the Pacific, and they plan to turn it into a protected wildlife corridor in the ocean. There's going to be a changing of the guard in space. 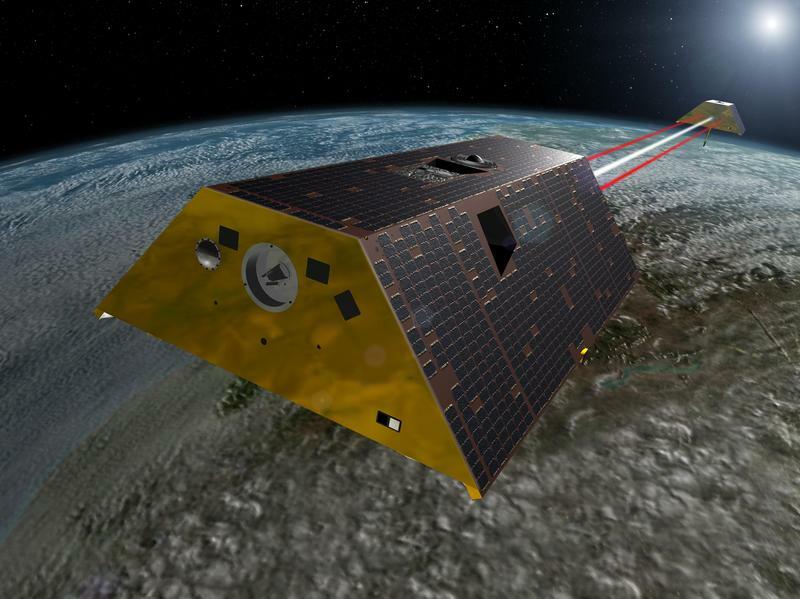 On Tuesday, NASA is launching two new satellites, collectively called GRACE, to replace two that have been retired after 16 years in orbit. 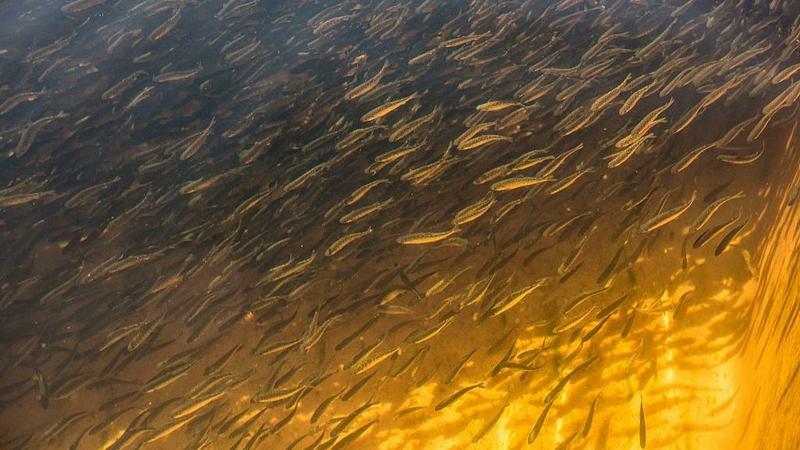 The oceans are getting warmer and fish are noticing. 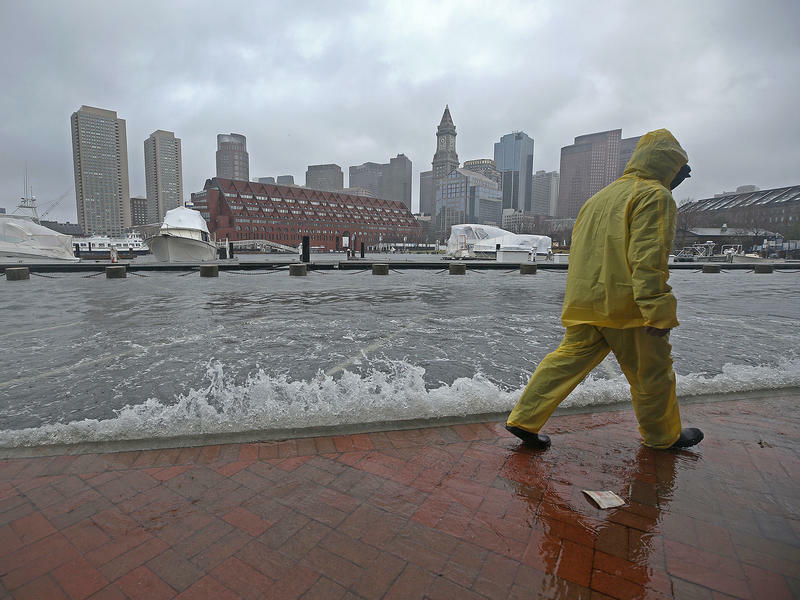 Many that live along U.S. coastlines are moving to cooler water. New research predicts that will continue, with potentially serious consequences for the fishing industry. 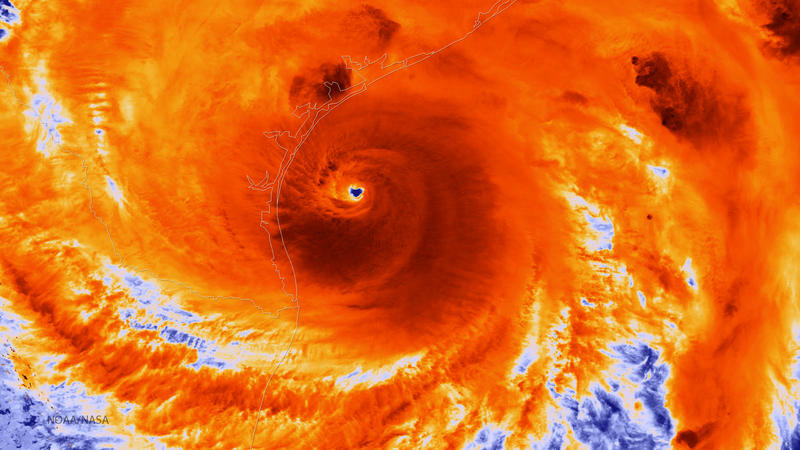 Hurricane Harvey, which devastated South Texas last August, was powered by what scientists say were the highest ocean temperatures they've ever seen in the Gulf of Mexico. When it comes to motherhood, at least if you're a fish, big is better. 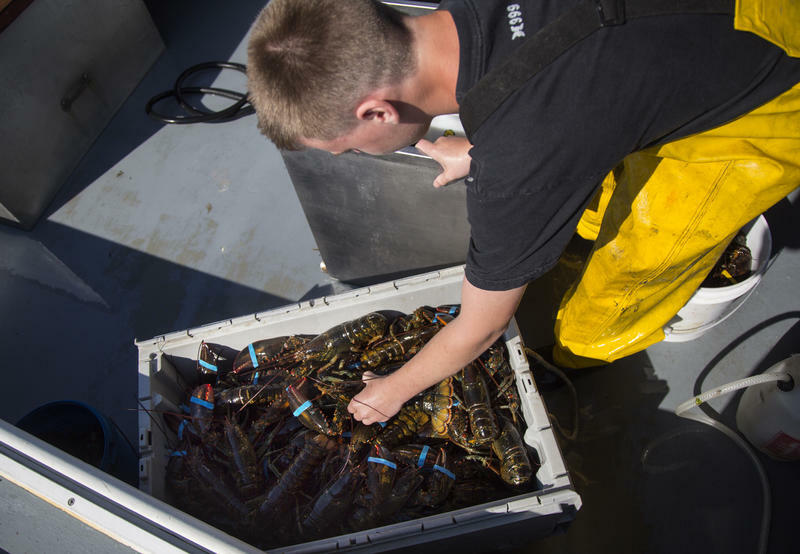 Bigger fish produce more far more offspring pound for pound than smaller fish. And that can mean more on your plate. 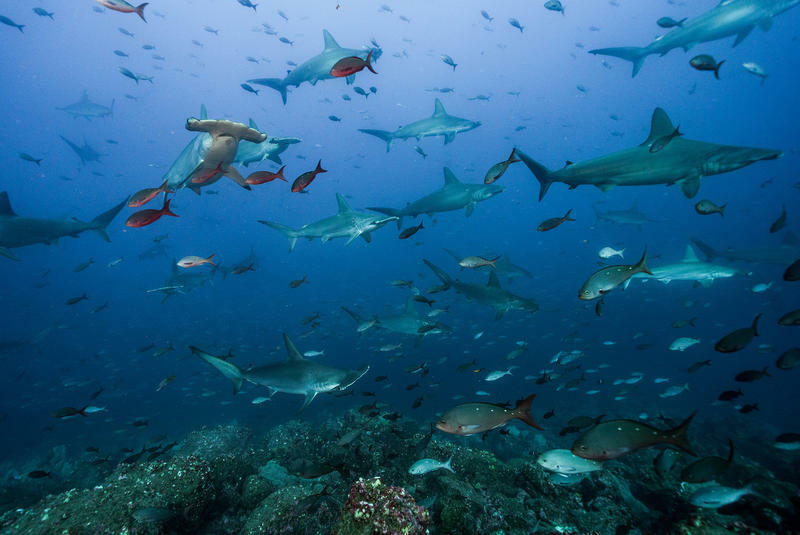 The new research comes from a team in Australia and Panama and reinforces fishing practices that protect larger fish as well as marine protected areas, which are like fish "sanctuaries" in the ocean. Over the past 125,000 years, the average size of mammals on the Earth has shrunk. And humans are to blame. That's the conclusion of a new study of the fossil record by paleo-biologist Felisa Smith of the University of New Mexico. 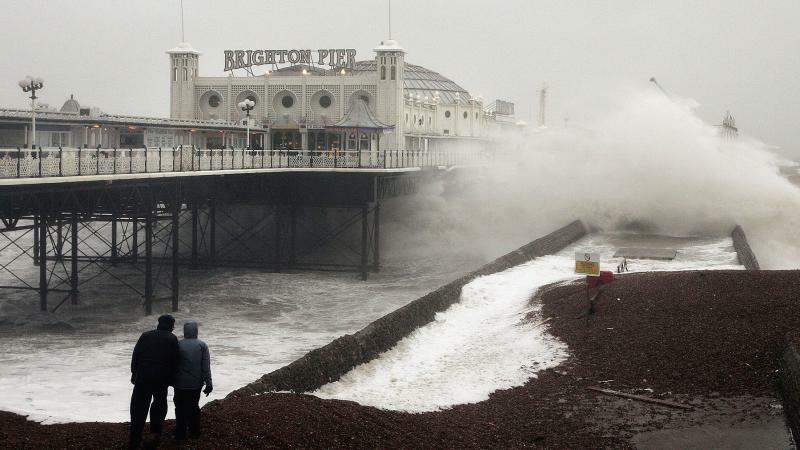 Predicting how climate change will alter the weather is becoming a flourishing business. 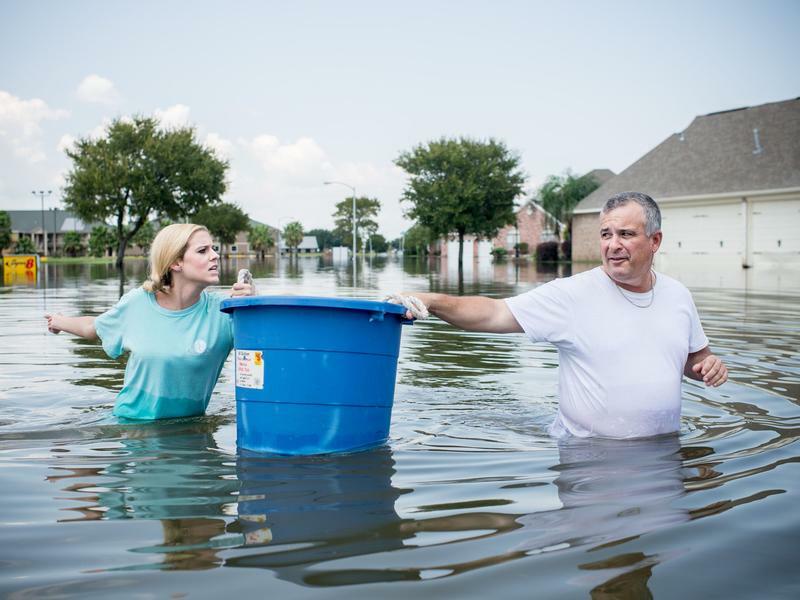 The consumers are property owners and businesses that fear a rise in extreme weather — hurricanes, floods or heat waves, for example. 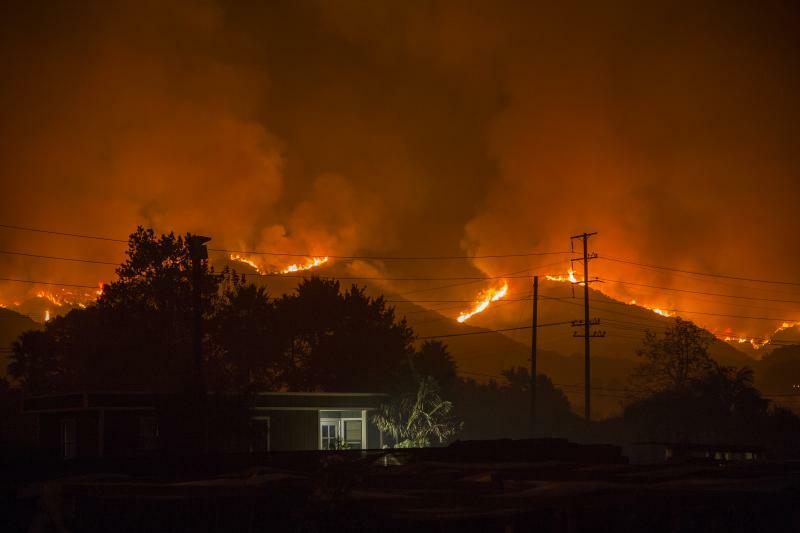 Last year set a record for U.S. losses at over $300 billion. 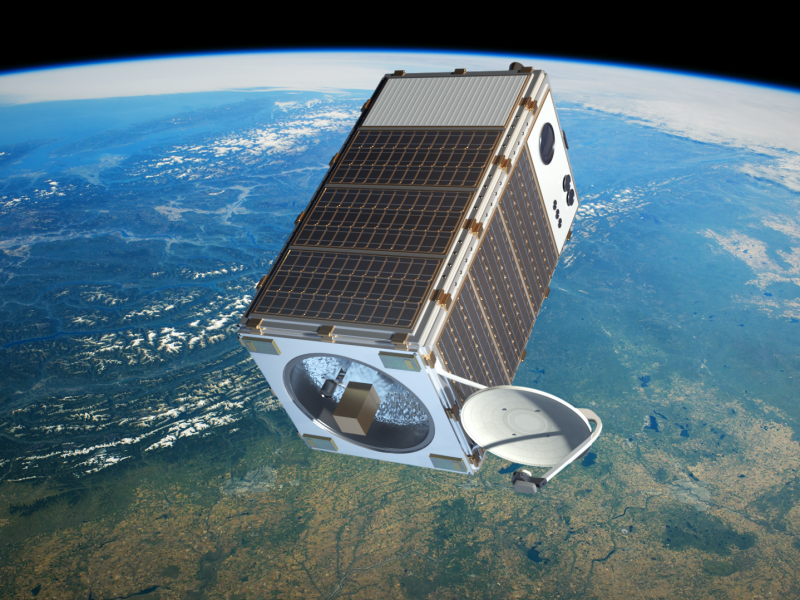 An environmental organization has unveiled plans to monitor a potent greenhouse gas from space. The Environmental Defense Fund says it will launch a satellite to monitor methane with unprecedented precision. Steven Hamburg, a climate scientist at EDF, says methane has many times the warming "potential" as the other more abundant greenhouse gas, carbon dioxide. 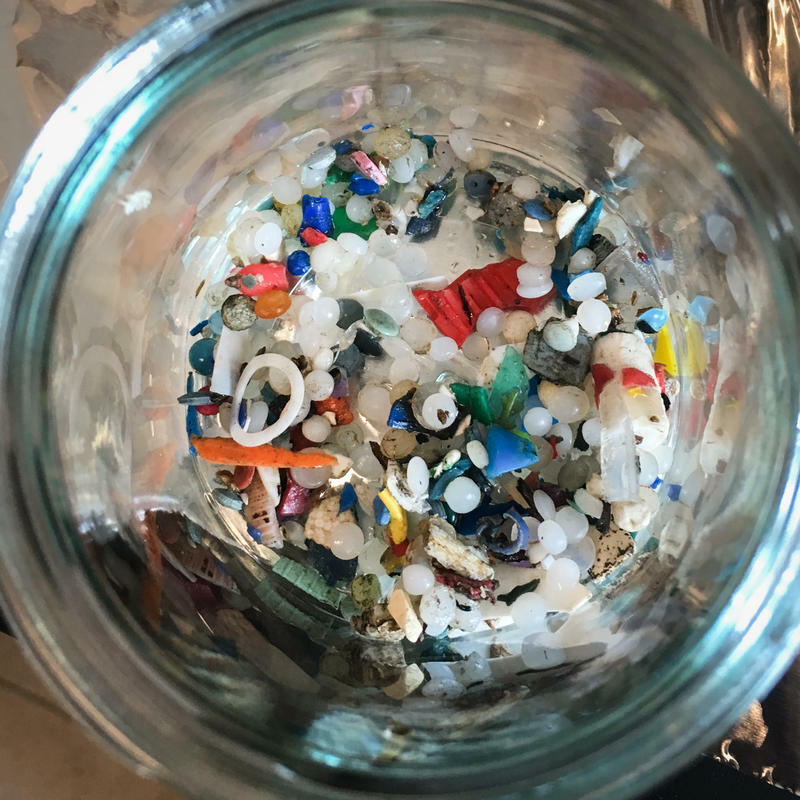 Tiny particles of plastic are showing up all over the world, floating in the ocean, buried in soil, in food and even in beer. Now there's new research that's found microplastics in fertilizer — organic fertilizer from food waste, in fact. 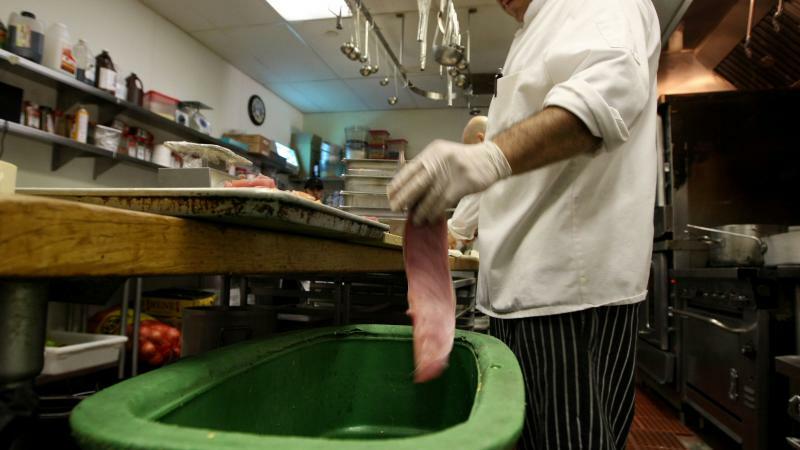 Collecting food waste to make fertilizer is a big deal in parts of Europe and is catching on in the U.S. But Ruth Freitag, a chemist at the University of Bayreuth in Germany, says there's a problem. A lot of smart people spend a lot of time trying to predict how much oil and gas is going to come out of the ground in the future. Lately, they've been getting it wrong. 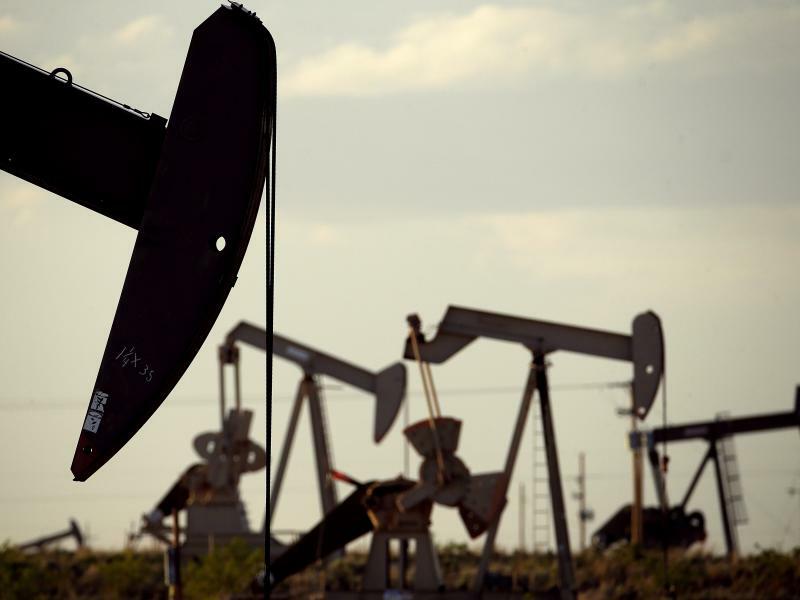 "Unpredictability, measured as the frequency of extreme errors in ... projections, has increased in the most recent decade," according to an unusual new study by a team at Carnegie Mellon University that found analysts are getting worse at predicting both how much oil and gas will be produced and how much Americans will need. 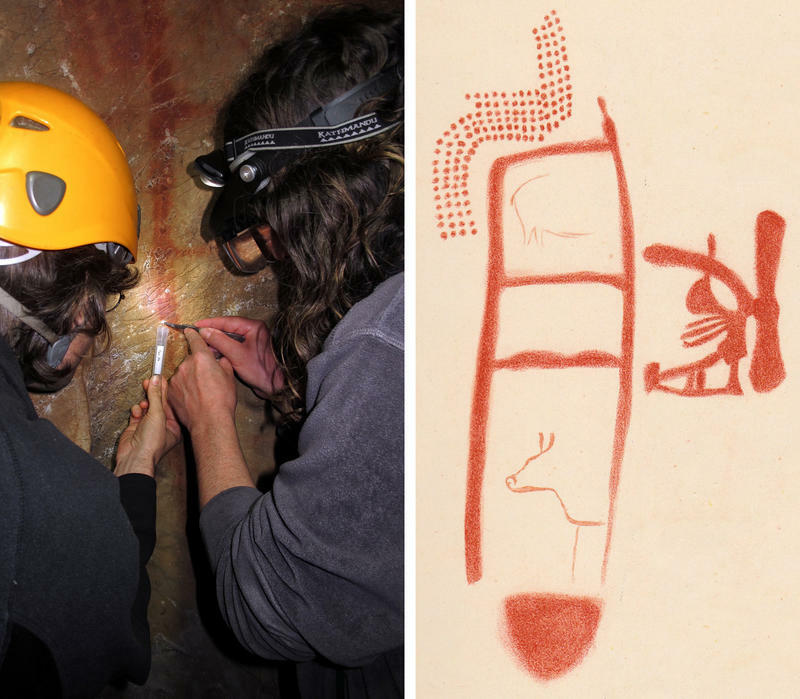 Tens of thousands of years ago, the first artists painted images on the walls of caves. They collected, painted and ground holes in shells, presumably to wear. 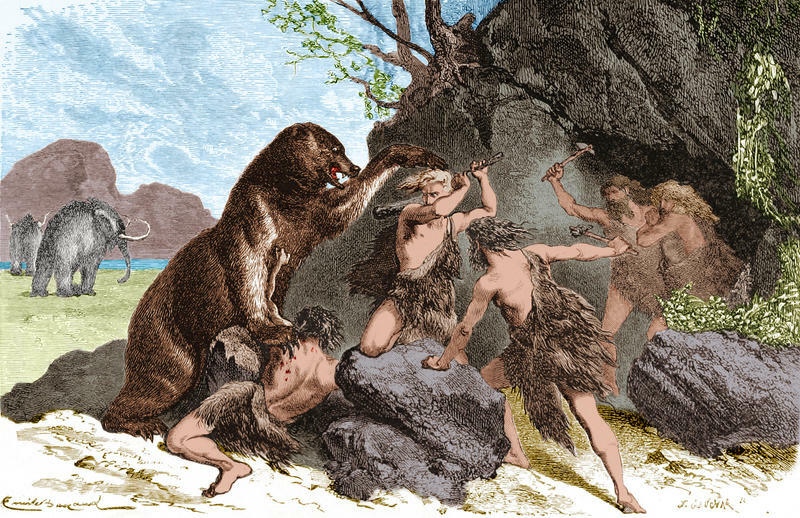 It was the very first art, created by what we call "modern humans," or Homo sapiens. 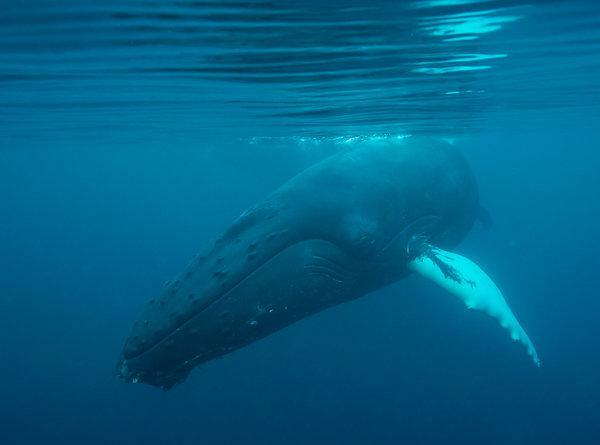 Animals that live in the ocean communicate with sound — humpback whales, for example. But these voices could soon be drowned out by powerful sonic booms from vessels searching for oil and gas. 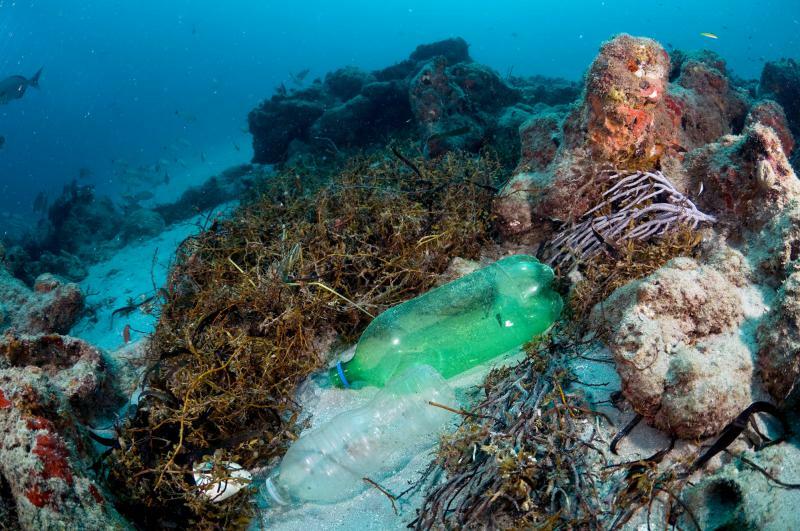 Millions of tons of plastic waste end up in the ocean every year. And the trash stays there: Whether it's grocery bags or water bottles or kids' toys, plastic is practically indestructible. Now marine scientists have discovered that it's killing coral reefs. 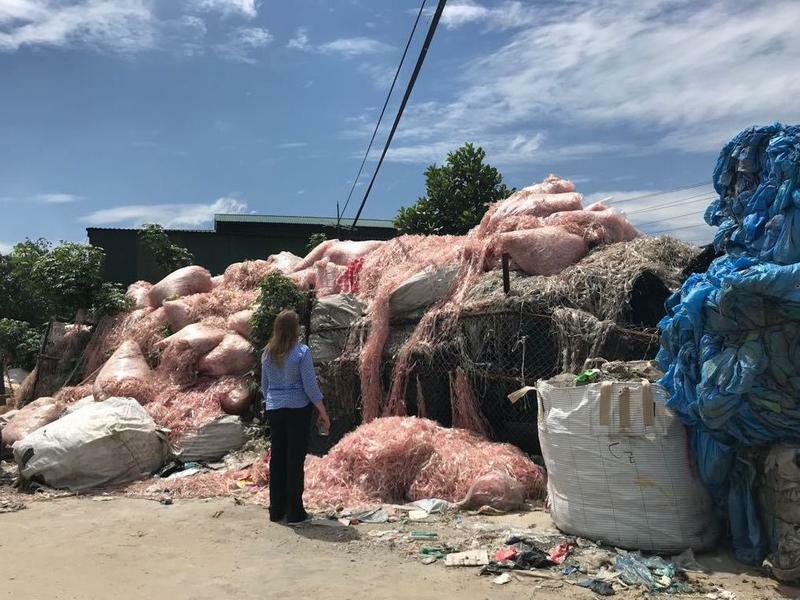 A new study based on four years of diving on 159 reefs in the Pacific shows that reefs in four countries — Australia, Thailand, Indonesia and Myanmar — are heavily contaminated with plastic. It clings to the coral, especially branching coral. And where it clings, it sickens or kills. A new study suggests that the polar jet stream has been fluctuating more than normal as it passes over the parts of the Northern Hemisphere, and that's affecting weather in Europe and North America. Before it got cold this winter, it was warm. Very warm. In fact, new data out Monday shows 2017 was the third warmest year recorded in the lower 48 states. And it was also a smackdown year for weather disasters: 16 weather events each broke the billion-dollar barrier. First, the heat. 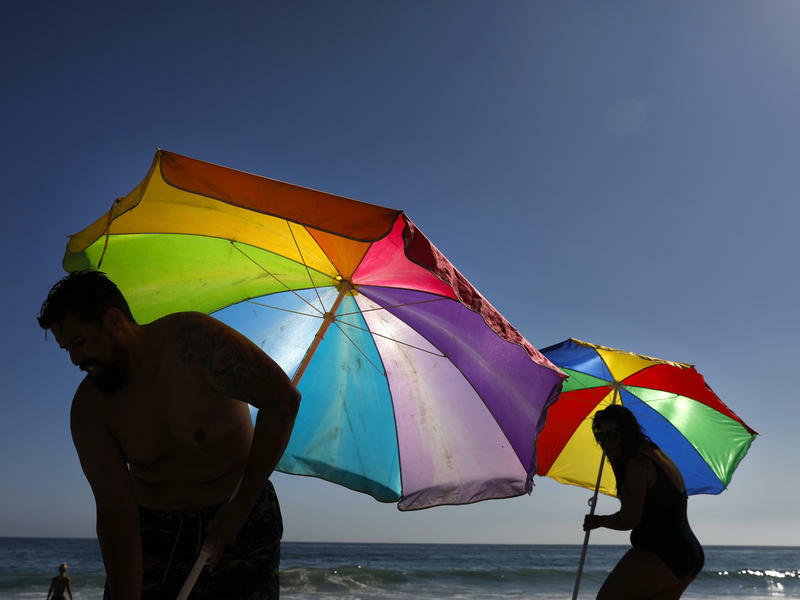 Last year was 2.6 degrees F warmer than the average year during the 20th century. Shortly after Hurricane Harvey rolled over Houston, country music stars put on a show to rally those affected. GEORGE STRAIT: (Singing) I wouldn't be an American if it wasn't for Texas. 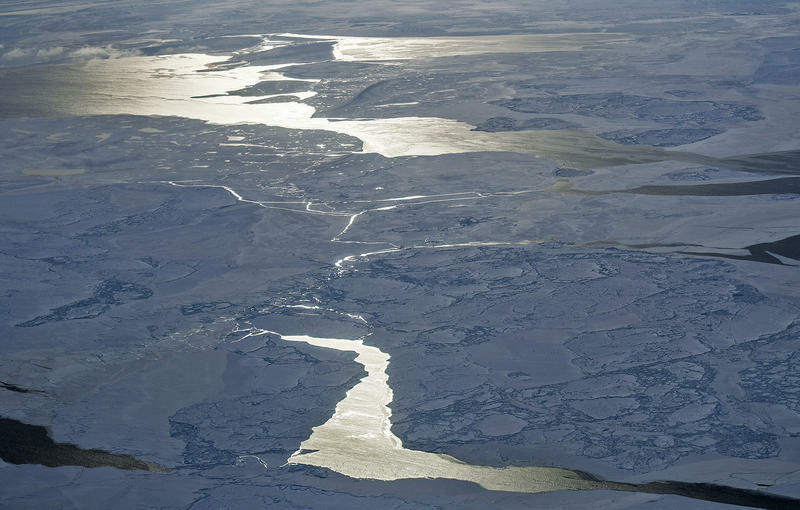 The Arctic is a huge, icy cap on the planet that acts like a global air conditioner. But the air conditioner is breaking down, according to scientists who issued a grim "report card" on the Arctic on Tuesday. They say the North Pole continues to warm at an alarming pace — twice the rate as the rest of the planet, on average. This year was the Arctic's second-warmest in at least 1,500 years, after 2016.